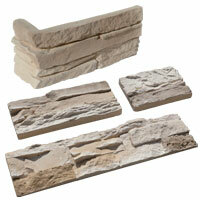 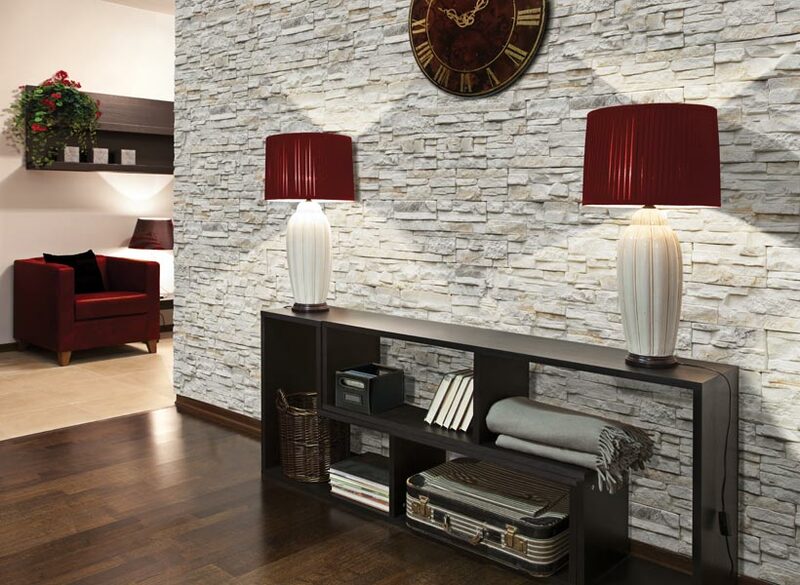 Transport rock minerals in their rough form into the warm, welcoming and comfortable environment of your home. 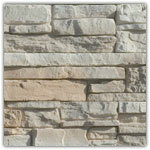 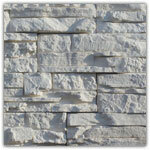 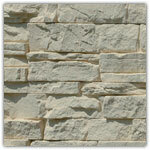 Many a design success has been achieved by contrasting materials, such as stone with fabric or iron with wood. 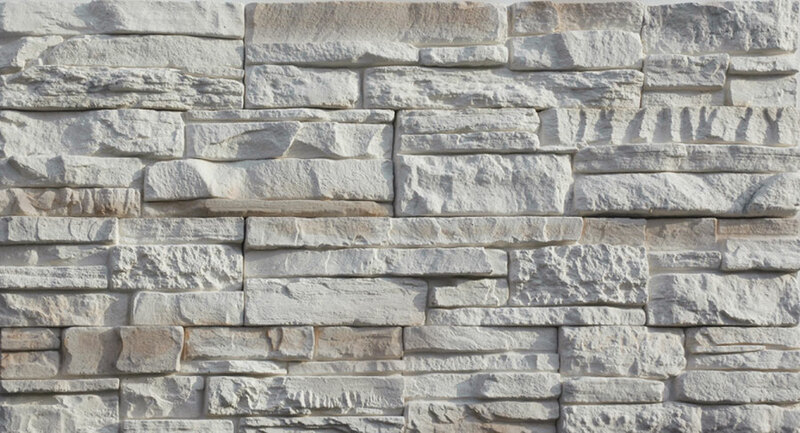 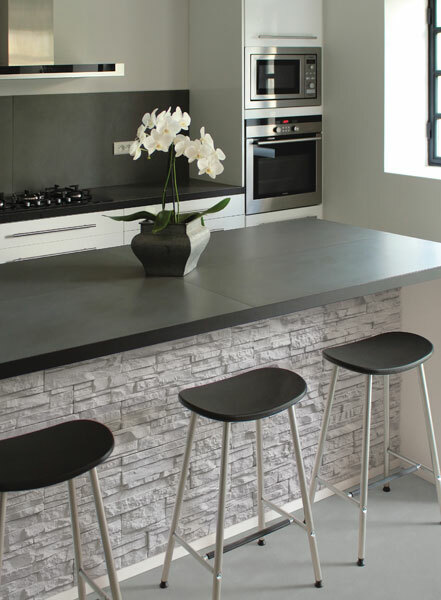 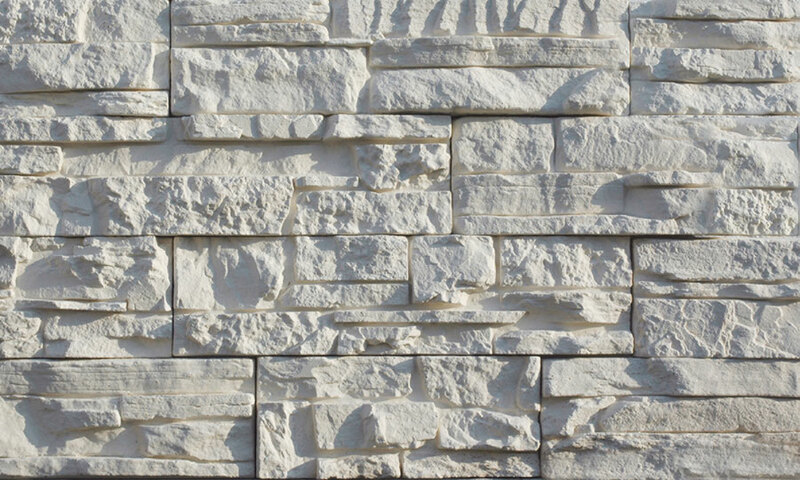 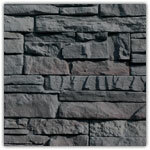 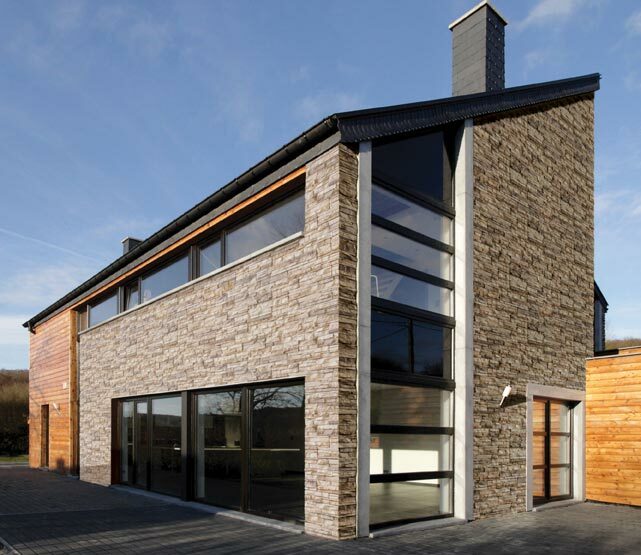 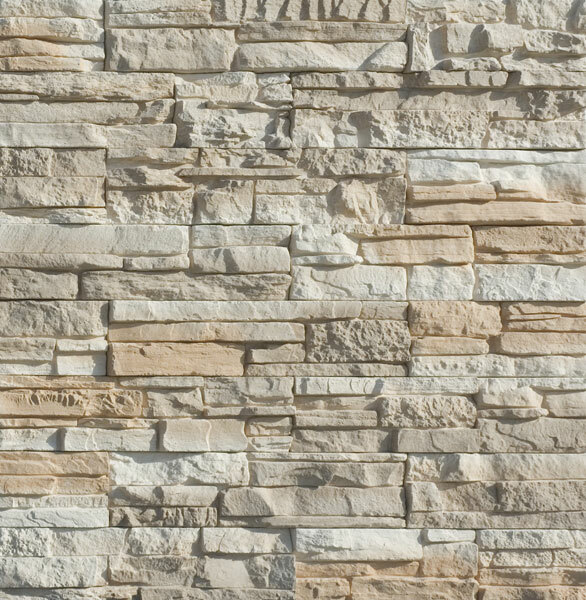 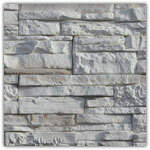 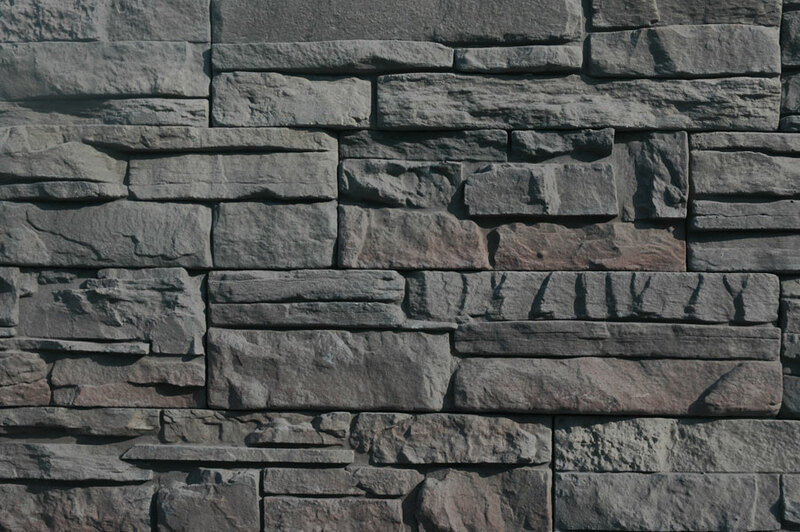 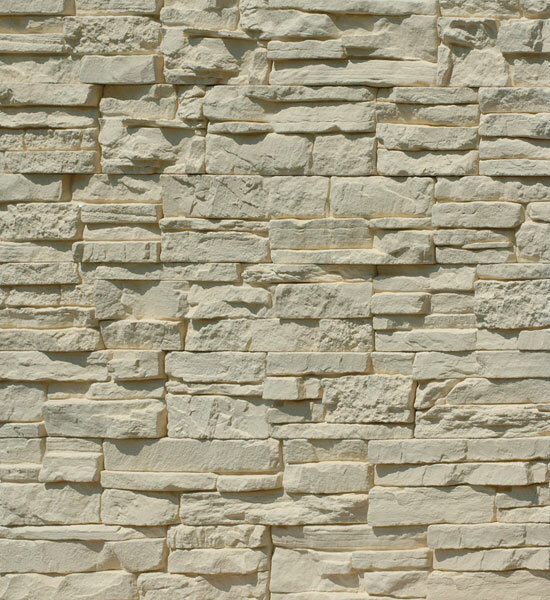 Atlas cladding comes in three basic formats to allow you to create a realistic, seamless, dry-stone look that is quick to fit. 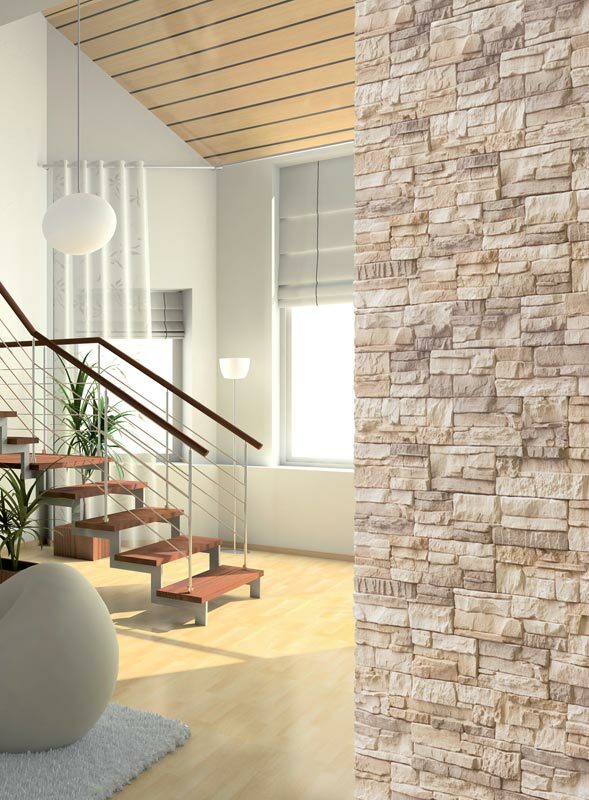 Its palette of colours and shading will lend a rustic and authentic air to your interiors. 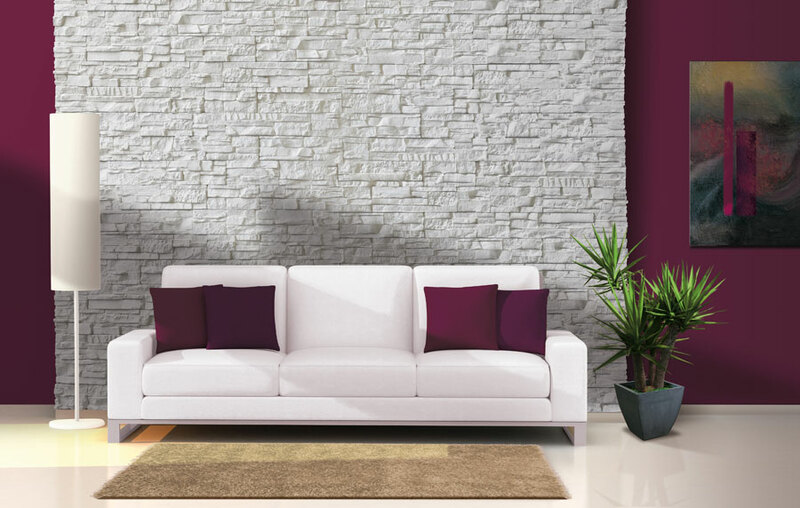 Packed in boxes of 0,46 m². 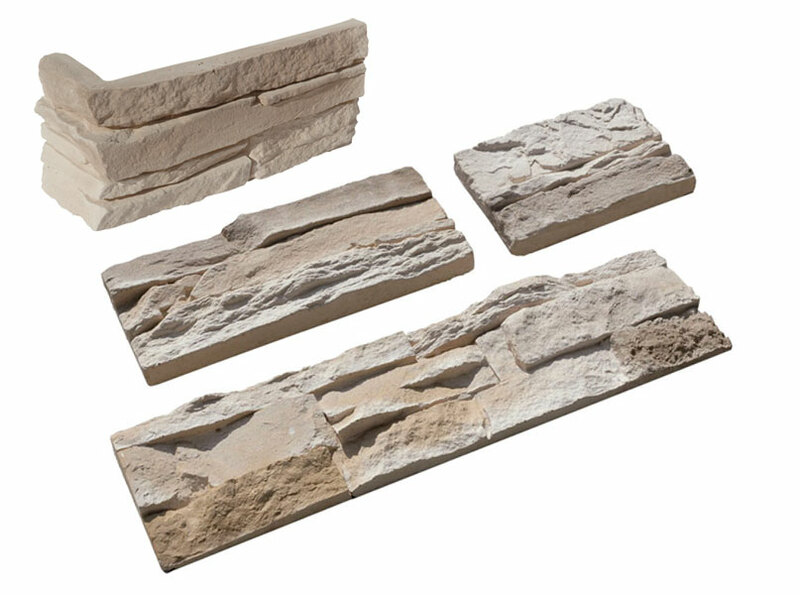 Corners are available in boxes per running metre (0.25m²). 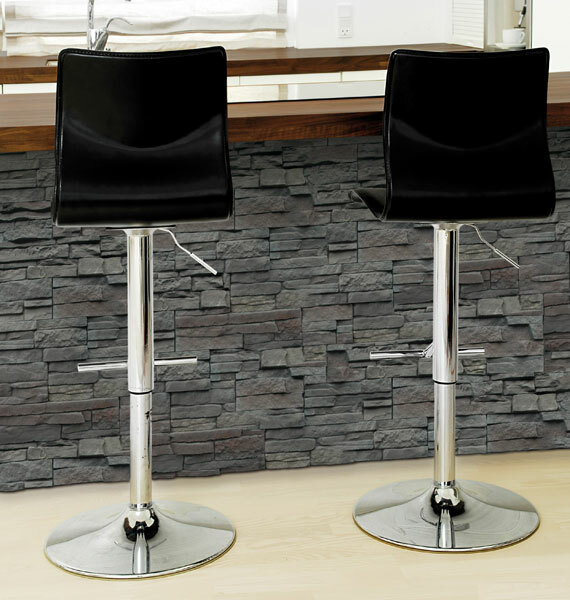 Easy to install side by side by sliding the panels diagonally. 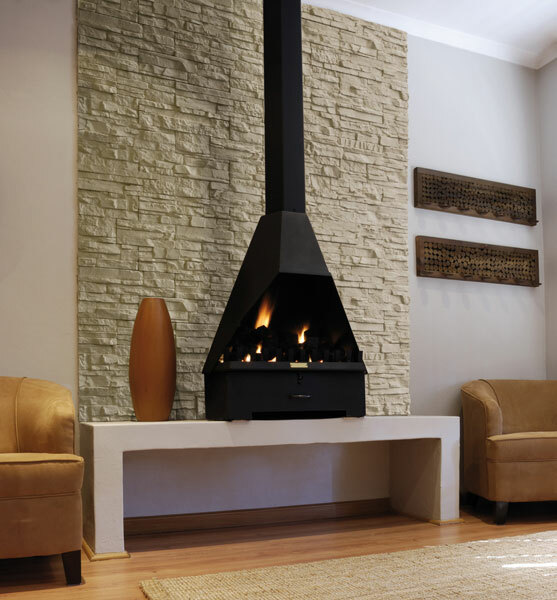 For a successful installation, follow the horizontal alignment of the pieces.